Mostly value in land. 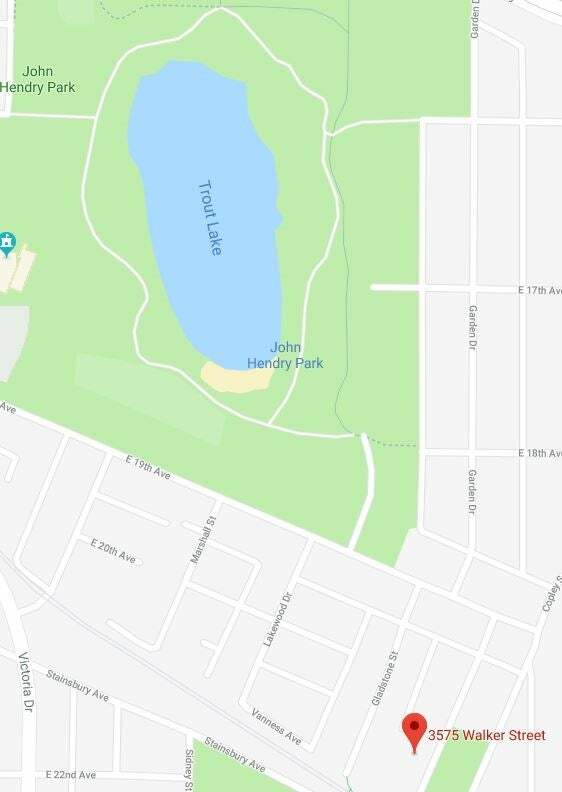 Great area, walking distance to Trout Lake-John Hendry Park, community centre and skytrain. Close to Commercial Drive restaurants, shopping and coffee shops! Floor Area 1,257 Sq. Ft. 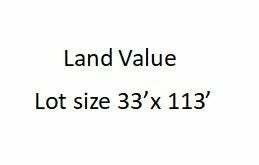 Lot Size 3729 Sq. Ft.